SXSW Accelerator returns for its 9th edition on March 11-12, 2017 to showcase some of the world’s most exciting innovations. This event provides an opportunity for startups to present to a panel of industry experts, VC and Angel investors. Categories are: Augmented & Virtual Reality, Enterprise & Smart Data, Entertainment & Content, Health & Wearables, Innovative World/IoT, Payment & FinTech, Security & Privacy, Social & Culture, Sports, Transportation. Of the 353 companies who participated in SXSW Accelerator between 2009 and 2016, over 71% received funding, with combined funding in excess of almost $3.10 billion (does not include undisclosed grants, angel and seed funding). Of these 353 companies, 14% have been acquired by the likes of Google, British Telecom, Huffington Post, Apple, Live Nation, OpenTable, Constant Contact, and Harmon. See the full list of Accelerator Alums here. Startups can apply here by November 11th at 11:59pm CST. 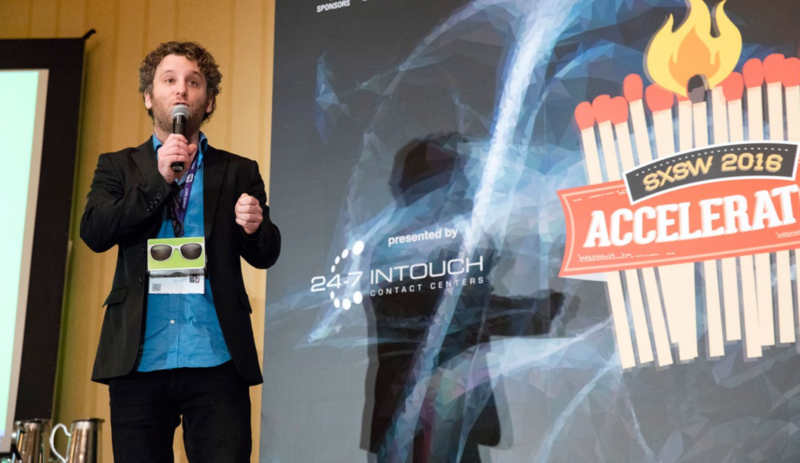 Read more about the 2016 SXSW Accelerator via CMO here.